Forgot to charge your SoundSport wireless headphones? 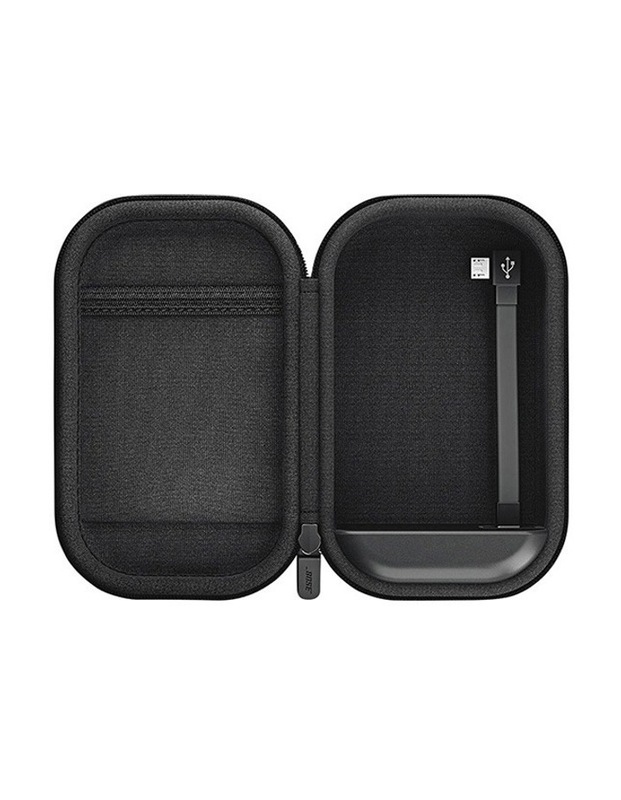 This compact and duable case charges them on the go, with a built-in battery that provides up to 18 hours of extended listening. 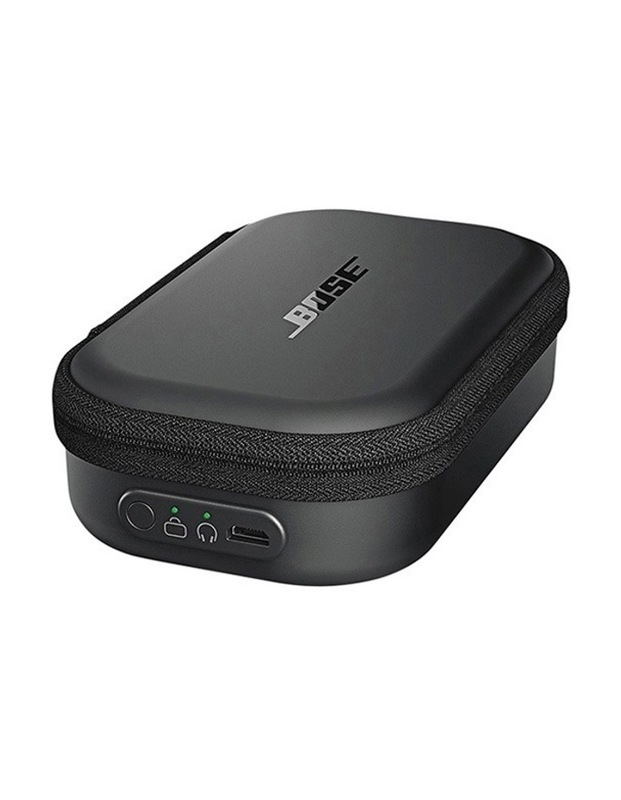 • Built-in battery provides up to 18 hours of extended listening time. 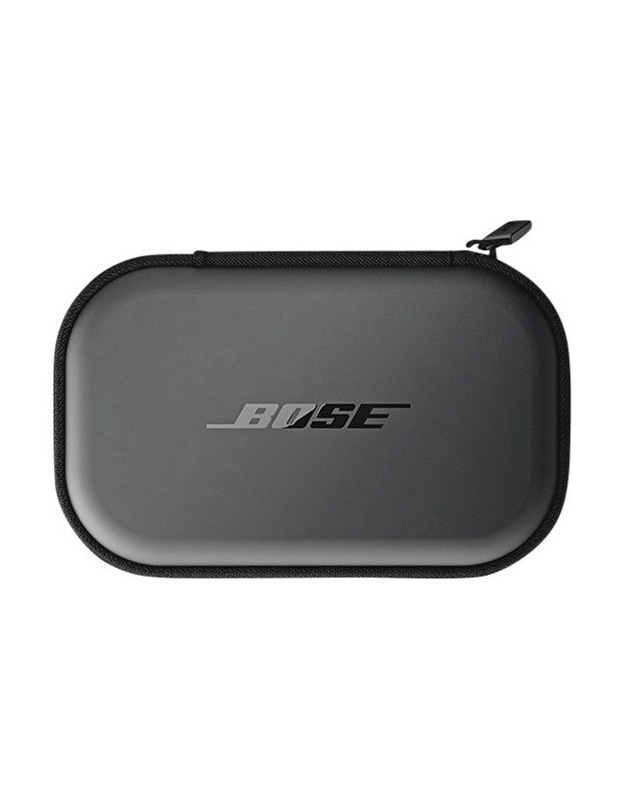 • A quick 15-minute charge gives you up to 1 hour of music. • The case reaches full charge in less than 2 hours. 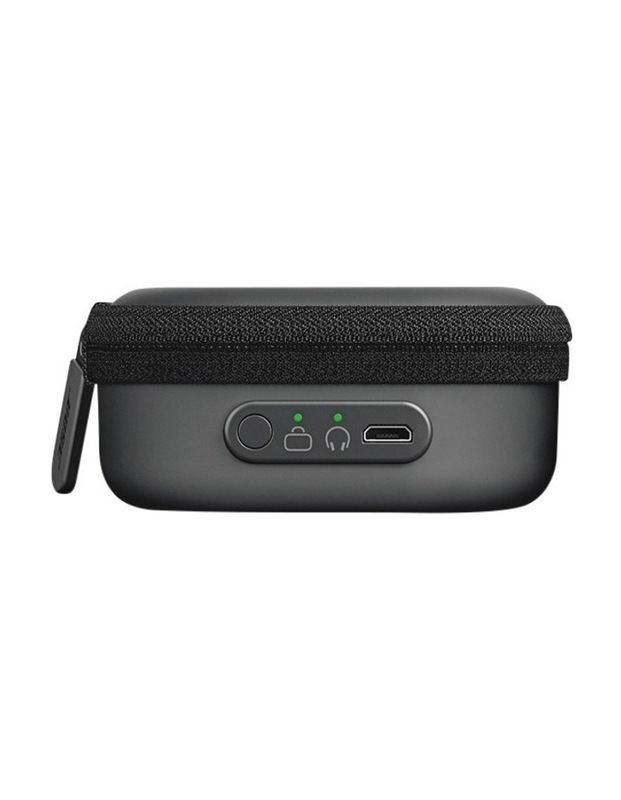 • Features LED battery indicators for both the headphones and the case.